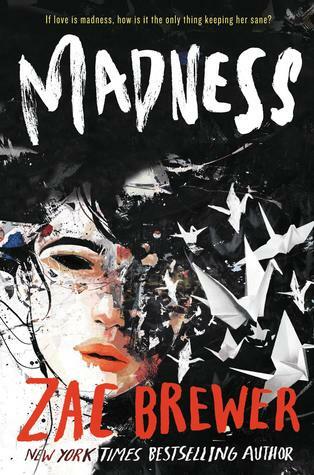 There was a recent slew of cover reveals across the internet and they have put my brain into a tizzy. I WANT THEM ALL! 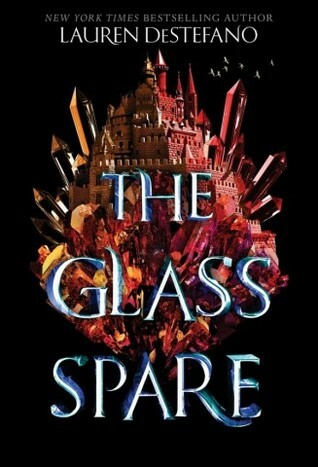 What self-respecting book dragon wouldn’t see a pretty book and spaz? 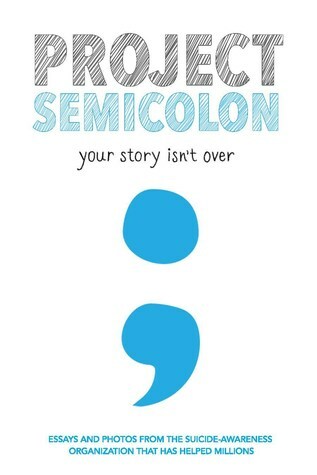 I’d be lying if I said I’ve never judged a book by its cover — because I judge so hard. 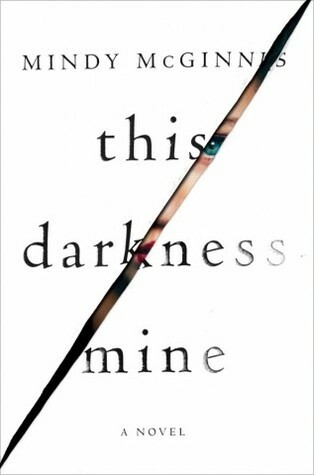 Even if I love the book, sometimes I know the covers are atrocious. What’s better than a fantastic read? 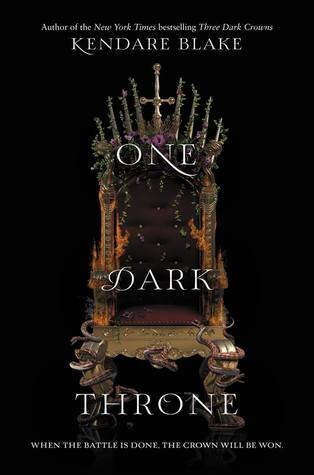 A FANTASTIC BOOK WITH AN EQUALLY GORGEOUS COVER. 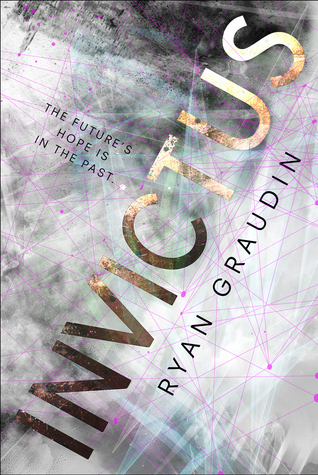 Check out some of the covers that tickled my fancy…. that’s putting it lightly. I’m not even interested in reading some of these, but I want them anyways. High five cover designers! But this year, everything is about to change. Kat and Meg couldn’t be more different. Kat’s anxiety makes it hard for her to talk to new people. The only place she feels safe is in front of her computer, playing her favorite video game. Meg hates being alone, but her ADHD keeps pushing people away. Friends. Her boyfriend. Even the stepfather who raised her. 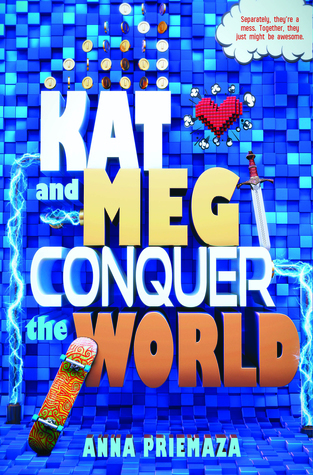 But when the two girls are thrown together for a year-long science project, they discover they do have one thing in common: their obsession with the online gaming star LumberLegs and his hilarious videos. Meg’s pretty sure this is fate. Kat doesn’t know how to deal with someone who talks faster than she thinks. 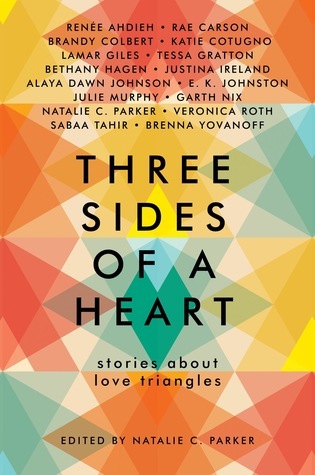 But if they can stick together and stay out of their heads, they might figure out how to help each other—and build the kind of friendship Kat never knew she wanted and Meg never believed she’d find. 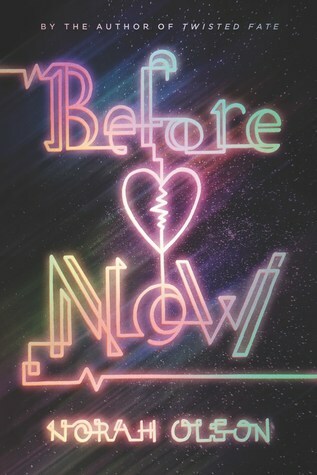 A harrowing and heartbreaking teen romance expertly told with a reverse timeline, Before Now is another emotionally charged novel from suspense author Norah Olson about a young couple who runs headlong into tragedy while trying to escape their complicated pasts. The odds were against them, but somehow aspiring astronomer Atty and her troubled boyfriend, Cole, managed to escape their old lives in the rough neighborhoods of Minneapolis and the judgmental eyes of their parents, who couldn’t see that Atty and Cole were meant to be. But they don’t get away clean. Eventually the mistakes and betrayals from their pasts catch up to them. Atty is lying about why Cole is being hounded by the cops and Cole won’t go quietly to jail—or anywhere without Atty. Then the unthinkable becomes reality and the future is instantly unwritten. Through Atty’s journal, all the intimate details of her tragic romance with Cole unfold from finish to start, including the mystery of what brought them together—and tore them apart. 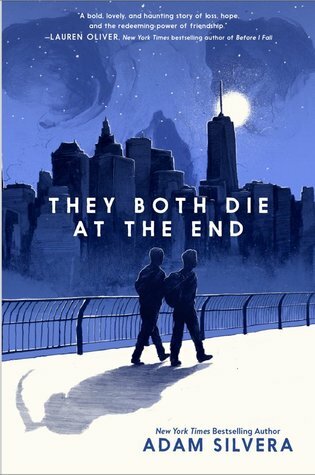 In the tradition of Before I Fall and If I Stay, this tour de force from acclaimed author Adam Silvera, whose debut the New York Times called “profound,” reminds us that there’s no life without death, no love without loss—and that it’s possible to change your whole world in a day. Brooke Danvers is pretending to be fine. After six weeks of in-patient therapy, she’s gotten so good at pretending that they’re sending her home. Now she just has to fake it long enough for her parents and teachers to let their guard down. 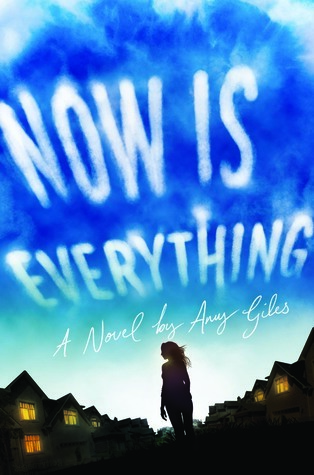 This time, when she is ready to end her life, there won’t be anyone around to stop her. Then Brooke meets Derek. Unlike her family, her therapist, or even her best friend, Derek really gets what Brooke is going through, because he’s going through it too. As they start spending more time together, Brooke suddenly finds herself having something to look forward to every day. More than that—she might even be happy. 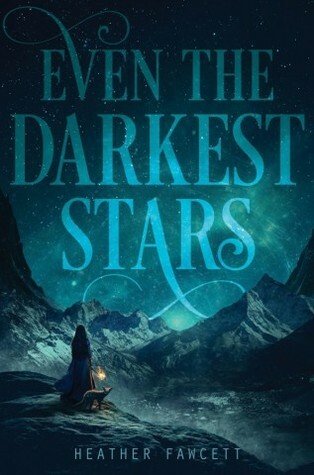 But when Derek’s feelings for her intensify, Brooke is forced to accept that the same relationship that is bringing out the best in her might be bringing out the worst in Derek—and that Derek at his worst could be capable of real darkness. 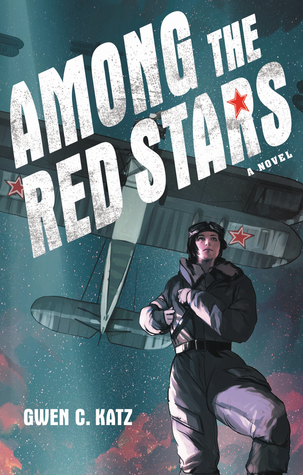 Inspired by the true story of the airwomen the Nazis called Night Witches, Gwen C. Katz weaves a tale of strength and sacrifice, learning to fight for yourself, and the perils of a world at war. Which books are you looking forward to? Which cover is your favorite? Is it even possible to choose? I am so unbelievably excited for all the upcoming releases this year! 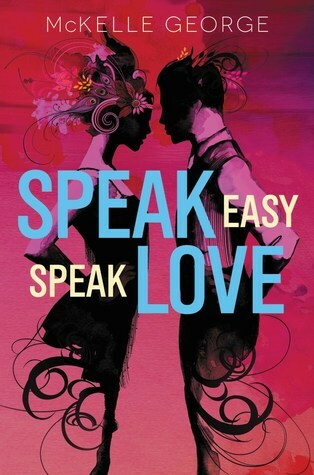 I am soooo excited for Speak Easy, Speak Love. 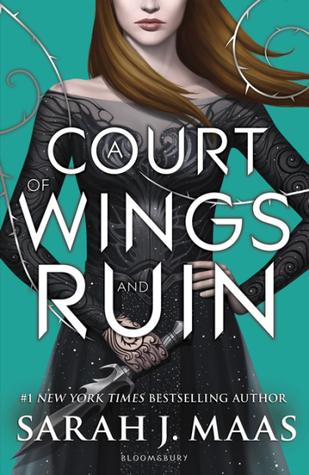 That cover is gorgeous and it sounds like such a fun book too! I think so, too! 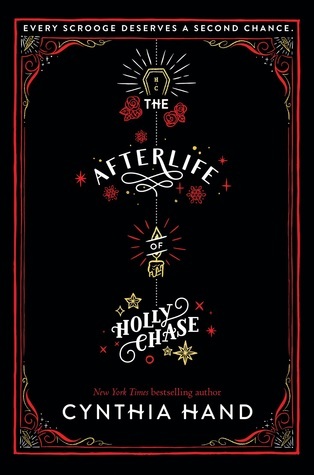 I think I’m more in love with the cover than the sound of the book, though XD It’s one of the ones I’m kind of iffy on. It sounds cool, but it’s just not my kind of thing.